We are located one block west of Witchita Pub on HWY 212 across from the Fred Meyers Distribution Center. Please call or text 503-839-2000. Clackamas Massage, Rehabilitation and Chiropractic has been proudly offering excellent massage rehabilitation and chiropractic from auto accidents, sports injuries, work related accidents, chronic and acute conditions affecting the spine and the various joints of the body. Whether you are looking for just an excellent massage only or rehabilitation from an auto accident relief from sore joints and muscles, we are the best choice for your conditions. Our massages exceed that which is offered in the Clackamas and Portland area. We always utilize a combination of heat packs, ultrasound (for deeper heating of muscle and joints which provides greater vascular perfusion (blood flow) to your achy joints and muscles) with our massages. We have a high number of return customers/clients who simply want a great massage. We use varied techniques for chiropractic such as gentle active mobilization/release of joints that have decreased mobility, upper cervical and lumbar adjusting from the classic adjustments to gentle stretching and release with use of passive motion on our traction release tables. 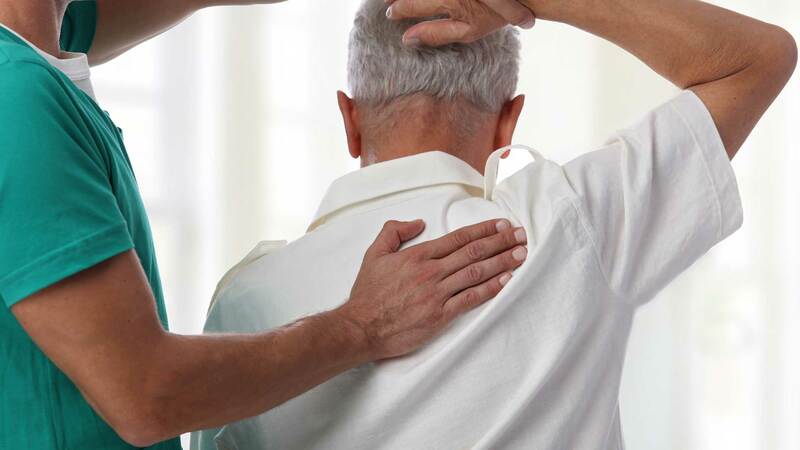 Our ability to rehabilitate your condition does not stop with just massage and chiropractic joint mobilization. We engage our patients with corrective exercises (when needed) as well as excellent physio-therapy using well established principles and equipment accepted by both physical therapist and chiropractors. We provide outstanding guidance for referrals for legal protection and insure that those patients involved in auto accidents have the best outcome in terms of physical recovery and legal rights represented when dealing with insurance companies. Dr. Parker has a network of health providers to get you to the very best specialist should your condition or case require additional assistance. With and an excellent network of health providers of different specialties and legal representation available, the patient is able to focus on recovery and healing. Our team of Clackamas massage therapists and practitioners also strive to stay up-to-date with ne breakthroughs in the medical world. Clackamas Massage, Rehabilitation and Chiropractic (Auto Accident Rehab) takes pride in the fact that it offers each of its qualified Clackamas chiropractors’ regular training and information sessions so that they are equipped with the very latest methods and treatment options available. The physical and mental well-being of our patients is too important to us to not take advantage of every single discovery that may be helpful to them. Clackamas Massage, Rehabilitation/Auto Accident Clinic and qualified Clackamas chiropractors have been helping patients in the greater Clackamas area for years. If you have been through countless specialists and physiotherapists and see no improvement in your pain level or your overall quality of life, it may be time to call a professional chiropractor. Many patients have confided in us that they wished they had started by consulting a chiropractor and skipped expensive appointments with hard to see specialists that did nothing for them.